Feb. 11 is the feast of Our Lady of Lourdes, patroness of the ill. The Blessed Mother gave us this devotion through St. Bernadette Soubirous, a young and humble young girl from Lourdes, France. Millions throughout the world love this devotion, with good reason! 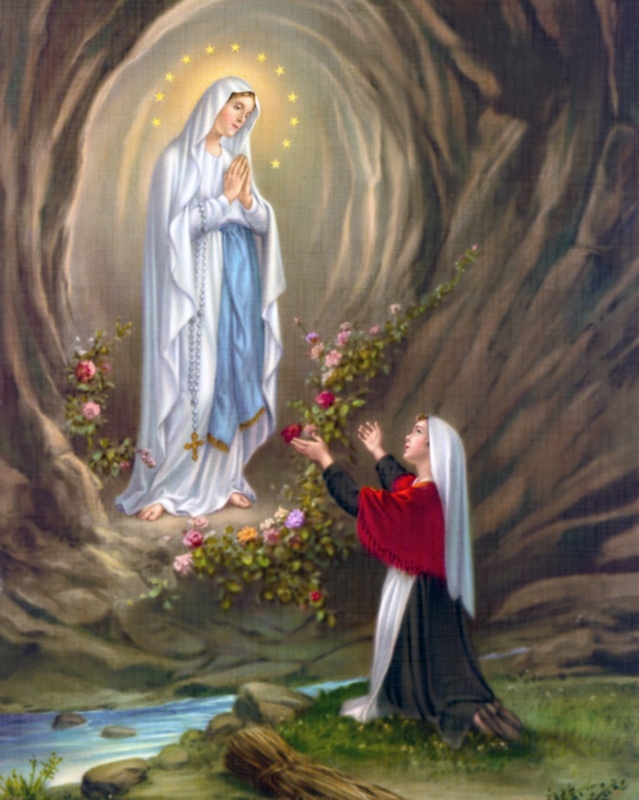 Our Lady of Lourdes first appeared to 14-year-old St. Bernadette Soubirous in Lourdes, France. Bernadette came from a very poor family. At the time 1858 of the apparition, Bernadette lived with her parents in a basement, she was not well-educated, and she had not yet received her first Holy Communion. She also suffered from poor health as a result of severe asthma. One day while gathering firewood with her sister and a friend, a beautiful woman appeared to Bernadette at the Massabielle grotto. She appeared to her a total of 18 times in 1858. St. Bernadette is the patroness of illness, people ridiculed for their piety, poverty, shepherds, shepherdesses, and Lourdes, France. 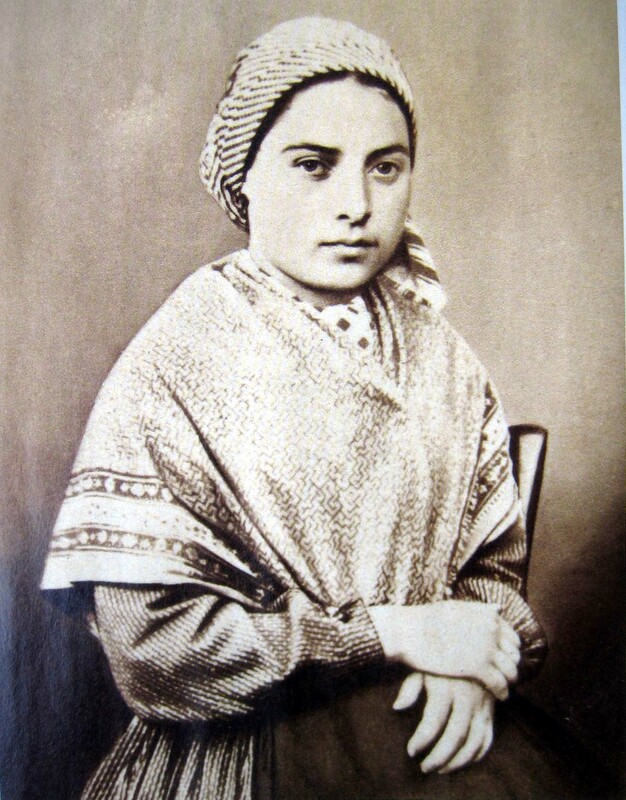 Learn more about St. Bernadette here. Our Lady of Lourdes provided St. Bernadette with multiple messages. In her third message to St. Bernadette, Mary said, “I do not promise to make you happy in this world but in the other.” This reflects the happiness God has in store for us in the life to come, and that he calls us to offer our sufferings to Him in love. Throughout the first seven apparitions, Bernadette’s face exhibited joy and happiness. However, throughout apparitions eight through twelve, Bernadette’s face did not reflect this light. She consumed bitter plants, crawled in the dirt of the grotto on her knees, and drank muddy water. She also smeared mud on her face and turned toward the crowd of people. 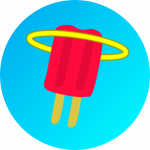 The people thought she was crazy, but these gestures reflected Christ. “Bernadette acts out the Incarnation, the Passion and the death of Christ. “Moving on her knees to the back of the Grotto: this action recalls the Incarnation, God humbles himself to become human. “Eating bitter herbs at the back of the Grotto recalls the Jewish tradition found in the ancient texts. This affirmed Bernadette’s parish priest that it was, indeed, Our Lady appearing to her. 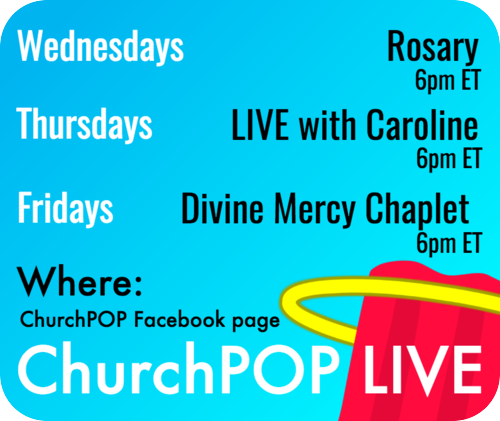 This message signifies our call to holiness. 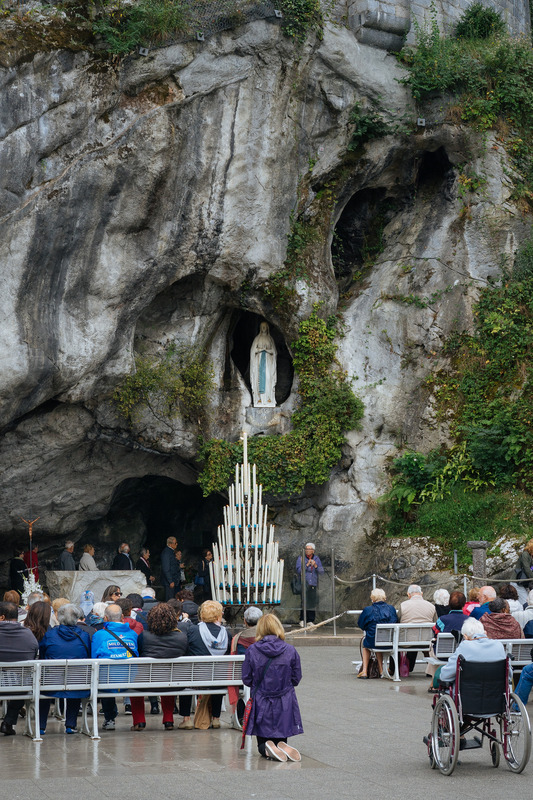 Learn here for a timeline of Our Lady of Lourdes’ apparitions. 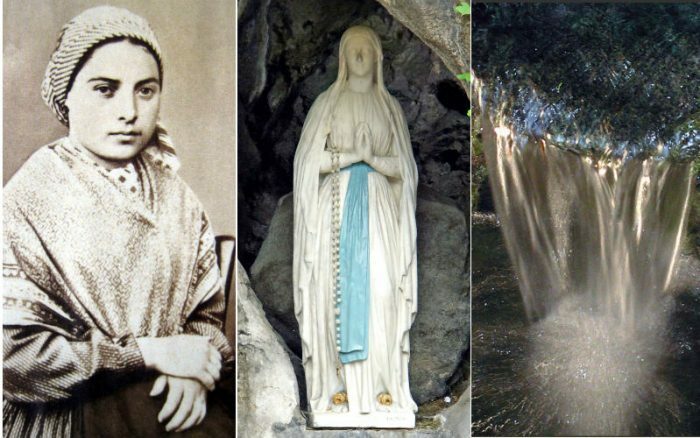 When the Blessed Mother appeared to St. Bernadette at the grotto on Feb. 28, 1858, she said, “Go and drink at the Spring and wash yourself there.” It became an amazing place for miraculous healings. Approximately 80,000 sick and disabled people from all over the world visit the springs every year seeking healing and renewal. Click here to learn more about the springs at Lourdes. Our Lady requested a chapel to be built near the grotto and spring. There are now several basilicas and churches at Sanctuary of Lourdes. 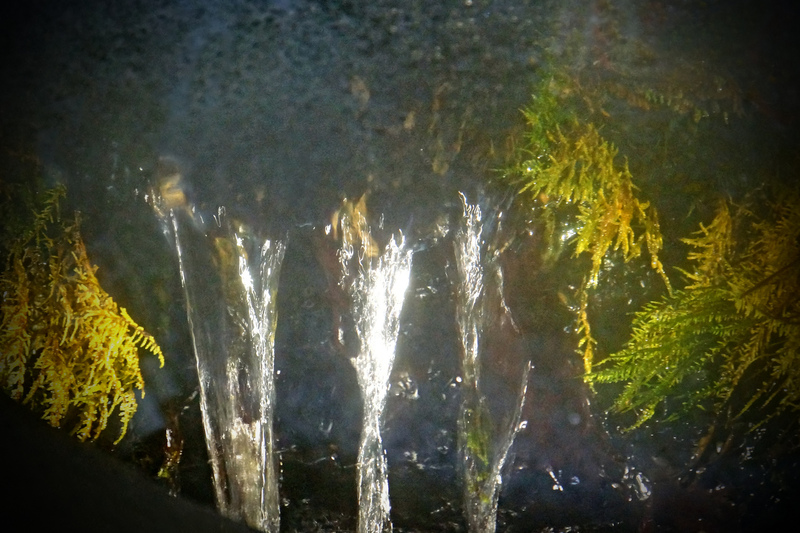 The grotto and spring are also located here. 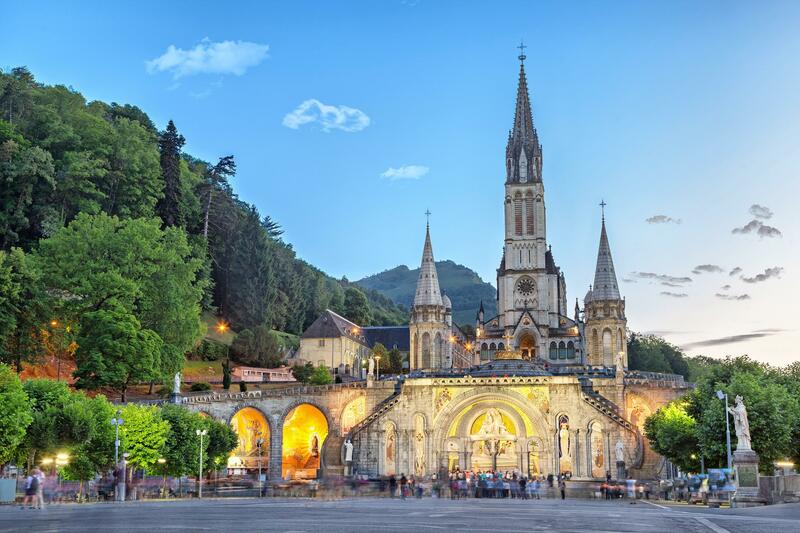 Click here to learn more about the Sanctuary of Lourdes. As of early 2018, 70 approved miracles are attributed to the Marian shrine at Lourdes. However, more than 7,000 addition healing claims have occurred, even though they are not yet approved. The first approved miracle was the healing of Catherine Latapie on March 1, 1858. She dislocated her arm and paralyzed her hand after a fall. After placing her hand and arm in the spring water, she regained full movement. Sister Bernadette Moriau, a nun from Beauvais, France, is the 70th and most recently-approved miraculous healing. She attended a pilgrimage to the Sanctuary of Our Lady of Lourdes in 2008. Sister Moriau was wheelchair-bound due to spinal damage. The nun was declared officially disabled in 1980. These and many more miracles are recognized by the International Medical Committee of Lourdes. After this committee approves it, they send it to the patient’s diocese, where the local bishop decides if the Catholic Church will officially approve the miracle. What do you love about Our Lady of Lourdes?